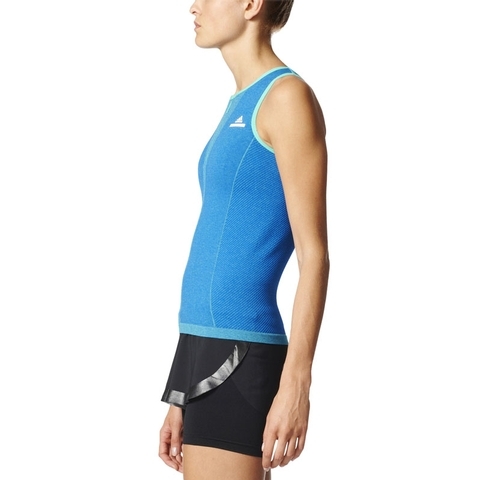 Basic outfit for every taste made great by Stella McCartney for Adidas in bold colors. 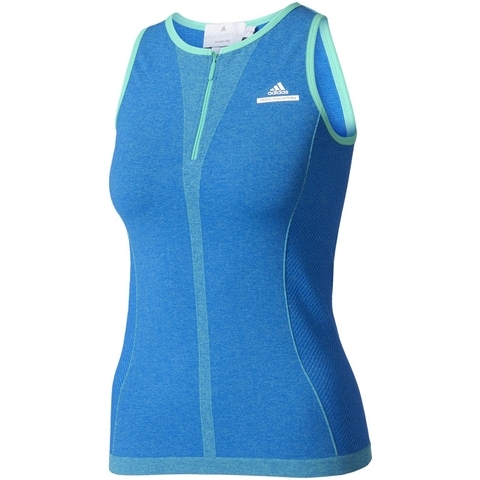 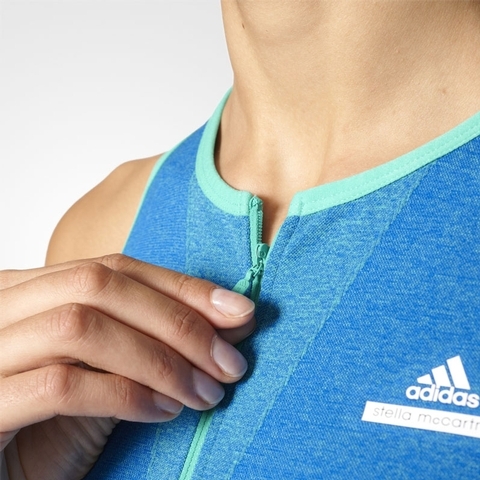 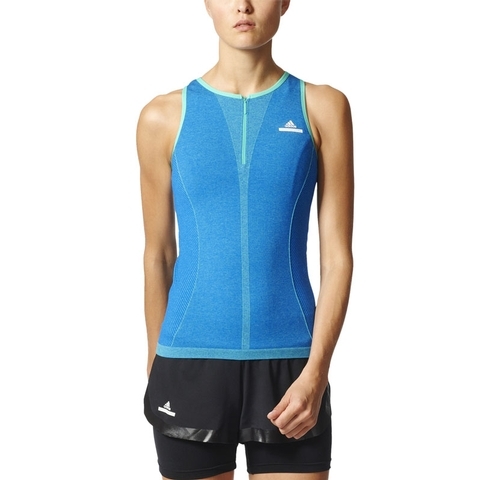 The Adidas SMC tank is made in moisture wicking climalite fabric to pull away sweat to the outer layer for quick evaporation enhancing the bodys natural temperature regulation. 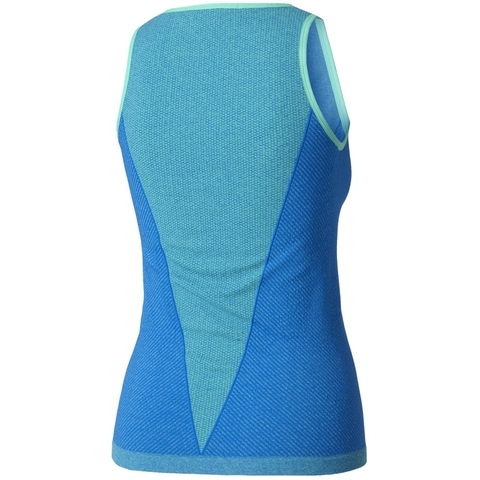 Raceback construction with mesh insert ont he back for better control and ventilation. 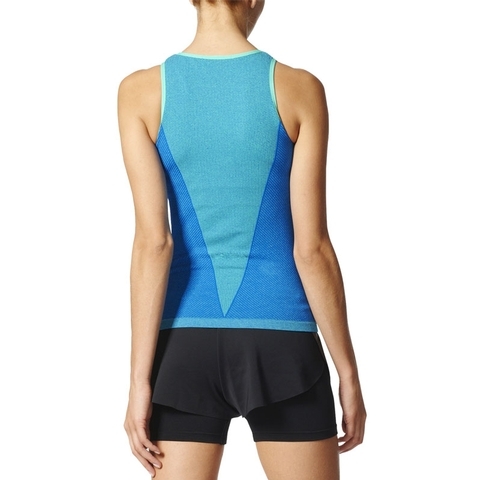 88% polyester / 12%Elastane Single Jersey.